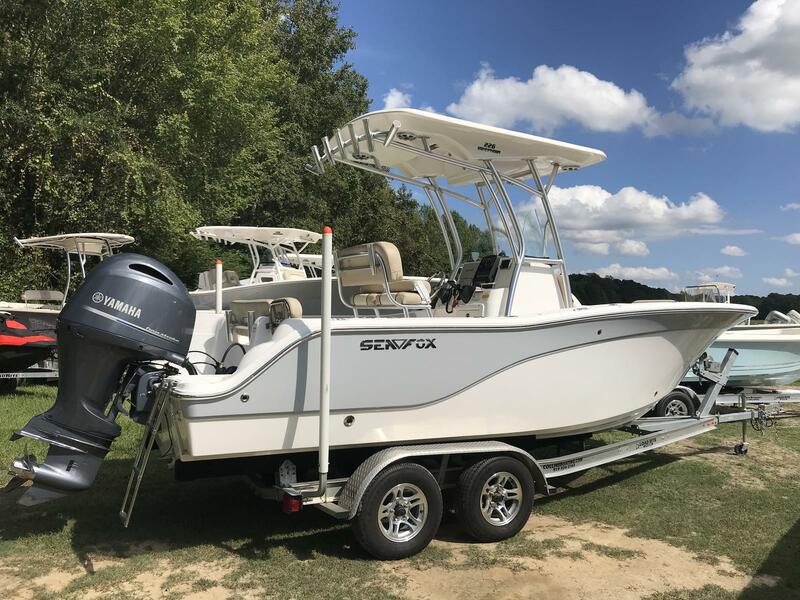 SAVE BIG ON THIS EXTREMELY NICE PRE-OWNED SEA FOX!!! FRESH SERVICE & READY TO HIT THE WATER TODAY!!!! WE OFFER THE BEST PRICING UPFRONT!!! NO HAGGLE. NO $$$$ DOWN. LARGEST SELECTION. SKIP THE HIGH PRESSURE SALES TACTICS AT THE BOATS SHOWS. PRICES ARE ALWAYS LOW @ AVALANCHE MOTORSPORTS!!! EXTREMELY LOW PAYMENTS AT $357/MO FOR 240 MONTHS!!! 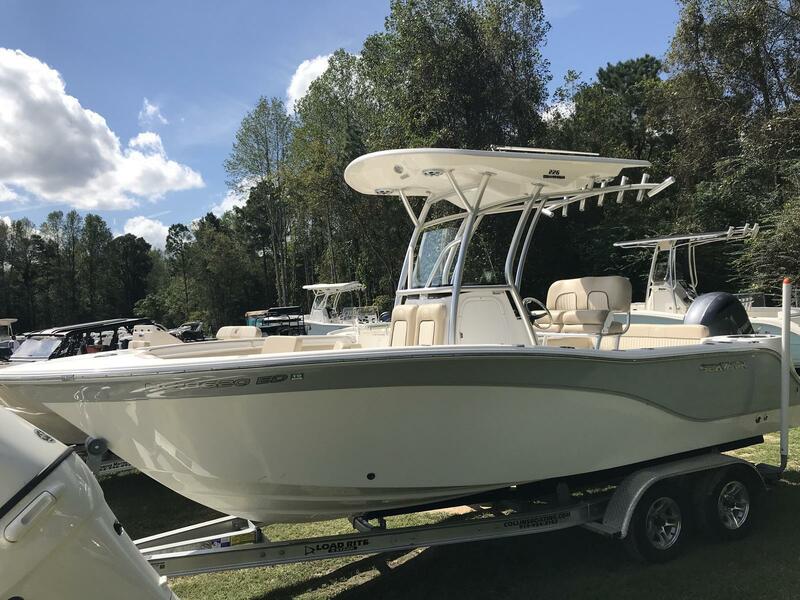 AVALANCHE MOTORSPORTS IS THE LARGEST SEA FOX AND FASTEST GROWING CAROLINA SKIFF DEALER IN THE US!!! 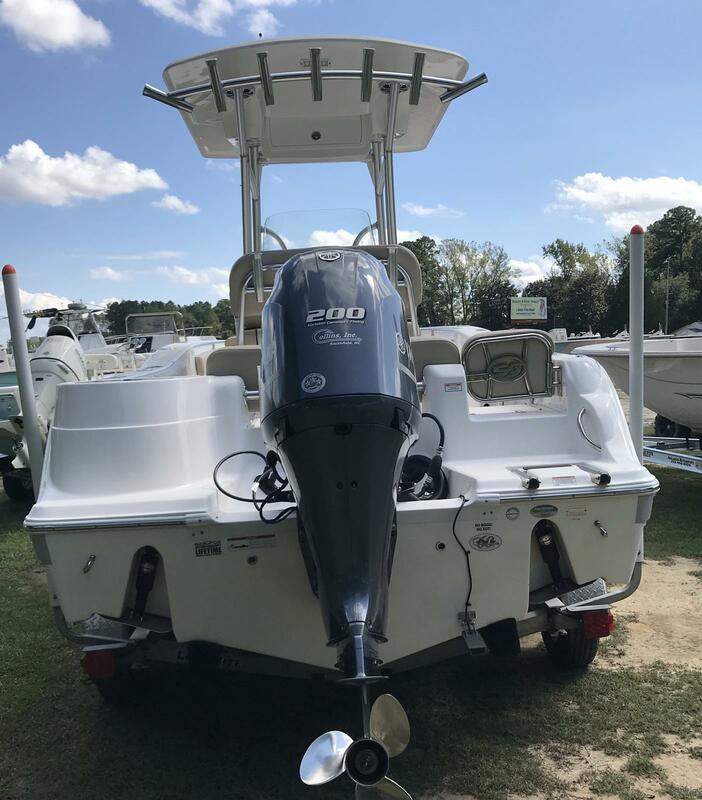 WE ALSO CARRY BLACKFIN, BULLS BAY, AVENGER, AND RINKER BOATS. OUR ABILITY TO SELL AT HIGH VOLUMES AND STILL MAINTAIN A HIGH LEVEL OF CUSTOMER SATISFACTION IS WHAT SETS AVALANCHE MOTORSPORTS APART FROM OTHER TOP DEALERS. SIMPLY PUT, WE HAVE 200+ NEW BOATS ON THE GROUND AND AT ANY GIVEN TIME 150+ ON ORDER. YOU WILL NOT BE DISAPPOINTED IN OUR SELECTION. 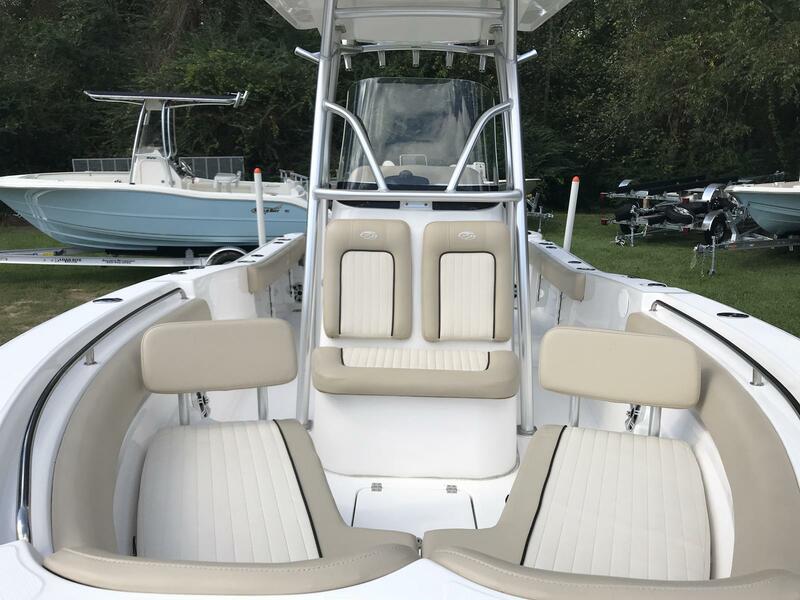 FINANCING IS A LOST ART FOR MOST BOAT DEALERS. WE WORK DIRECTLY WITH ALL THE MAJOR MARINE LENDERS MEANING APPROVALS AS FAST AS 30 MINUTES. WE CLOSE 90% OF OUR APPROVALS. WE HAVE $0 DOWN PROGRAMS AND TERMS UP TO 240 MONTHS. OUR JOB IS TO STREAMLINE THIS PROCESS AND ASK AS LITTLE OF OUR CUSTOMERS AS POSSIBLE. 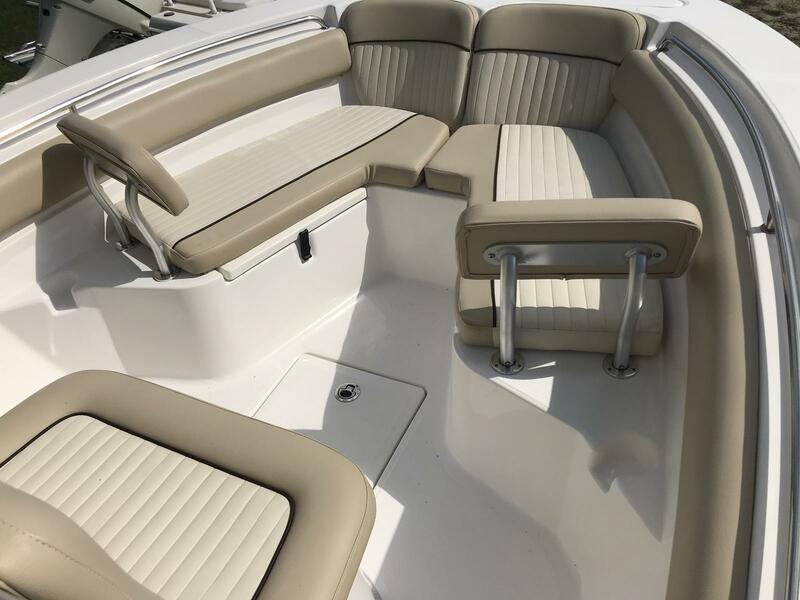 BUYING A BOAT SHOULD NOT BE AN ALL DAY EVENT AND WE TRY TO AVOID THAT AT ALL COST. 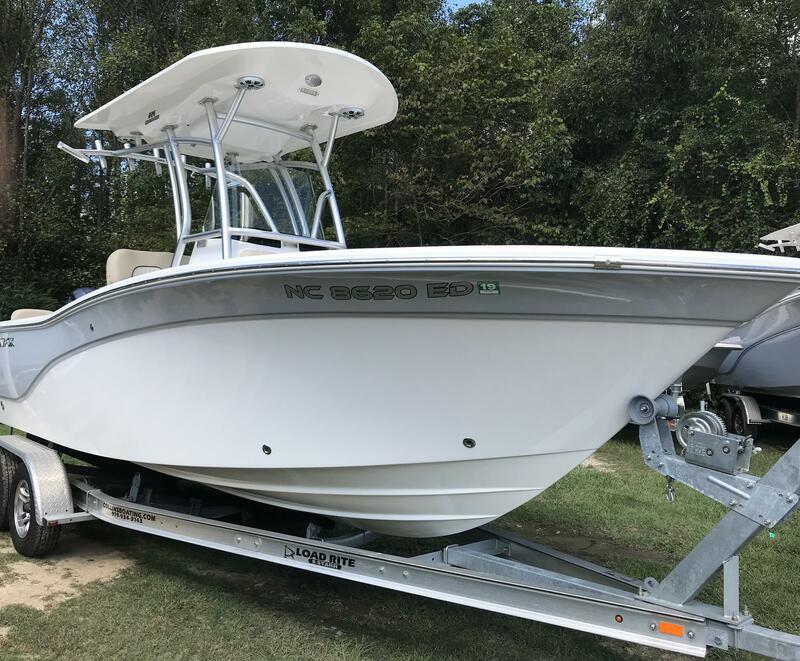 WITH NEW BOAT PURCHASES WE REALIZE OUR CUSTOMERS ARE HIGHLY EDUCATED AND HAVE SHOPPED THE COMPETITION SUCH AS SEA HUNT, SPORTSMAN, KEY WEST, TIDEWATER, ROBALO, PIONEER, SCOUT, MAKO, GRADY WHITE, BOSTON WHALER, CAPE HORN & MORE. WE ENCOURAGE THIS AND KNOW THAT IT'S NOT ALWAYS ABOUT WHAT YOU'RE PURCHASING BUT WHO YOU PURCHASE FROM. EXPERIENCE THE DIFFERENCE. EXPERIENCE THE AVALANCHE WAY!!! 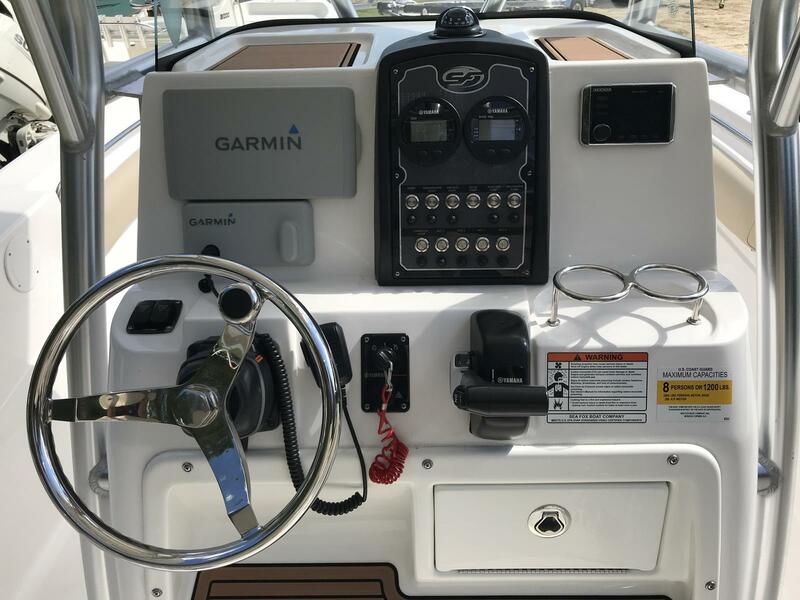 Garmin 210 VHF AIS Ant.